Houses built before 1978 often used lead paint which has been discovered to be toxic and a serious health hazard. Federal law requires that you have the owner and tenant sign this to disclose the presence of (or lack of) this poison in the home. 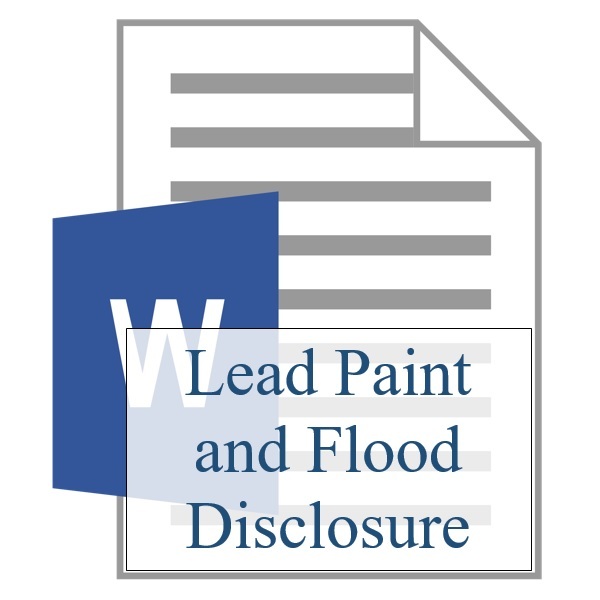 The owner signs this document to reveal any knowledge they have regarding any lead paint in their home. Copy the original the owner signs and have every tenant sign a copy before you move them in. Use the same original over and over. 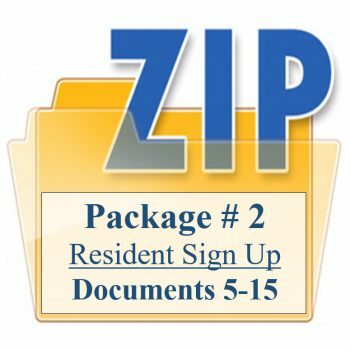 Just have the tenant sign a copy and keep it with other important tenant documents. 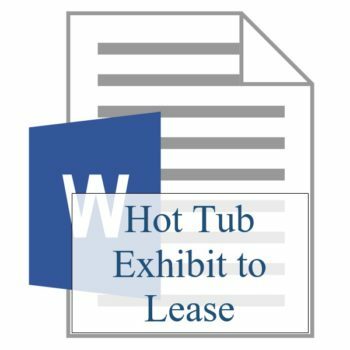 The longer you’re in property management the more you realize that it’s sticky, often hostile, and sometimes even litigious. 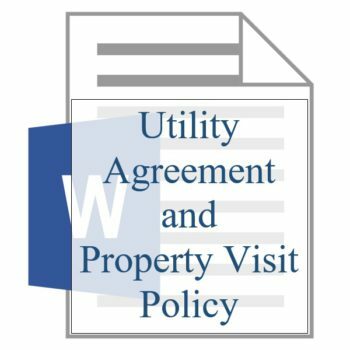 Over 35 years we’ve been burned many times by tenants and after the second or third time (we’re slow learners), we go back to the attorney and have them draft a document that prevents it from ever happening again. Blaming the property manager has reached an all-time high and isn’t going away anytime soon. So, understanding this reality, smart managers need to spend extra time, money and effort building and crafting documents designed to protect themselves, even from those they are trying to serve. We’ve pulled these documents from our archives and have listed them here for your review and individual download (or in packages by topic). We’ve laid them out in the Property Management Life Cycle categories to give the discussion some order. Protecting yourself from tenants is what these documents are all about. 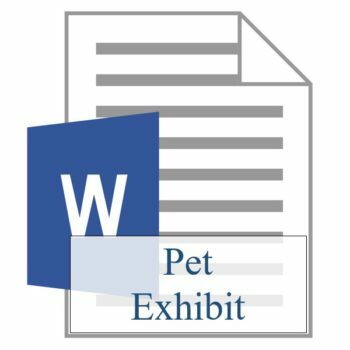 These documents are all in Word format (not PDF) so you can add your company name and tweak them to your model. Most were crafted for us by attorney Monica Gilroy in response to someone blaming, suing or terminating us over something we didn’t want to happen again.